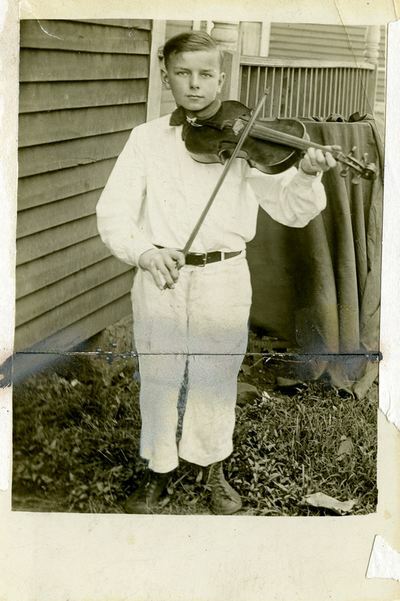 Following the death of his mother during the Influenza Pandemic of 1918, Cornelius Calvin Sale, Jr. was adopted by his uncle Titus and aunt Vlurma Byrd who renamed him Robert Carlyle Byrd and raised him in the coalfields of Raleigh County, West Virginia. Much of Senator Byrd's childhood was spent in the town of Stotesbury, a company town built and owned by the E.E. 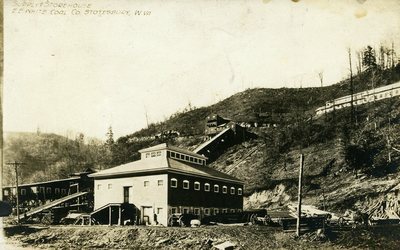 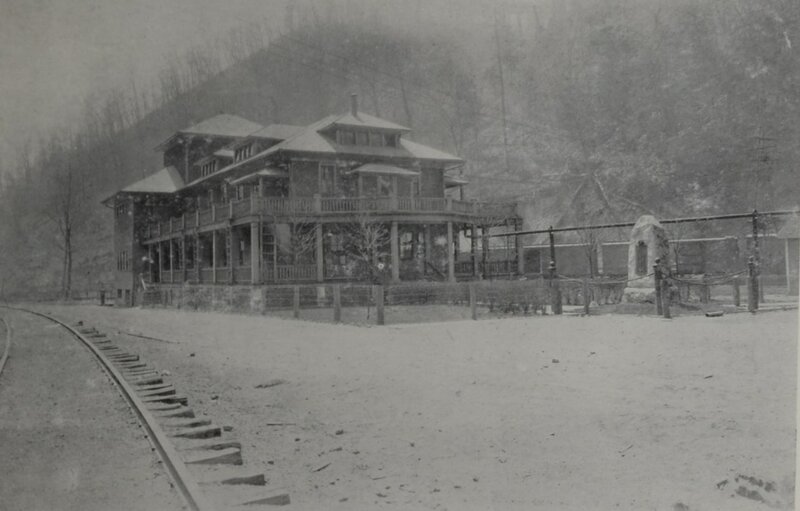 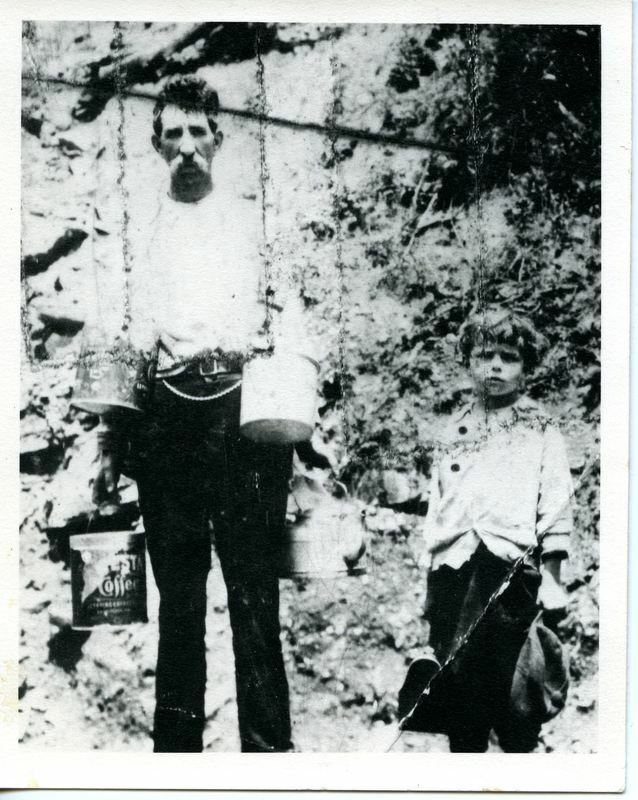 White Coal Company, located a few miles south of the city of Beckley in the Winding Gulf Coalfield. 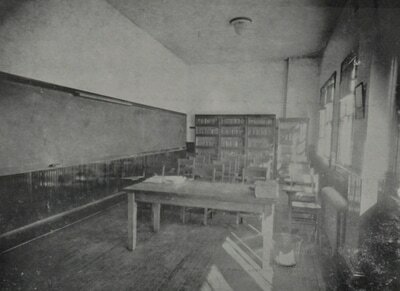 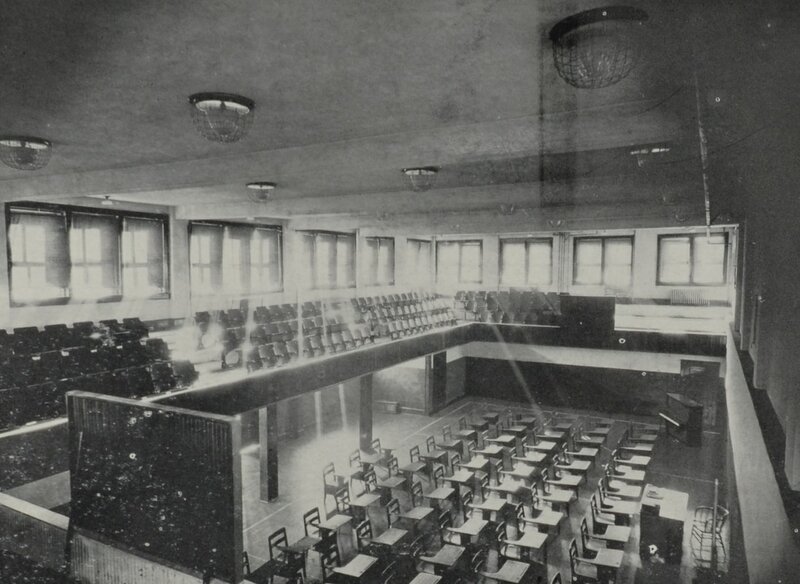 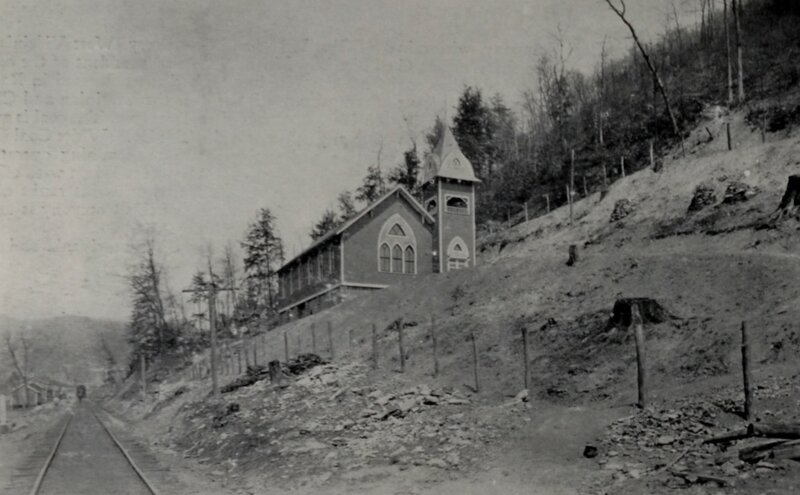 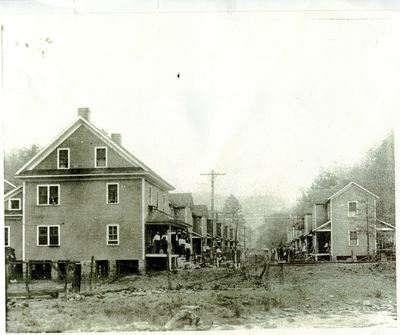 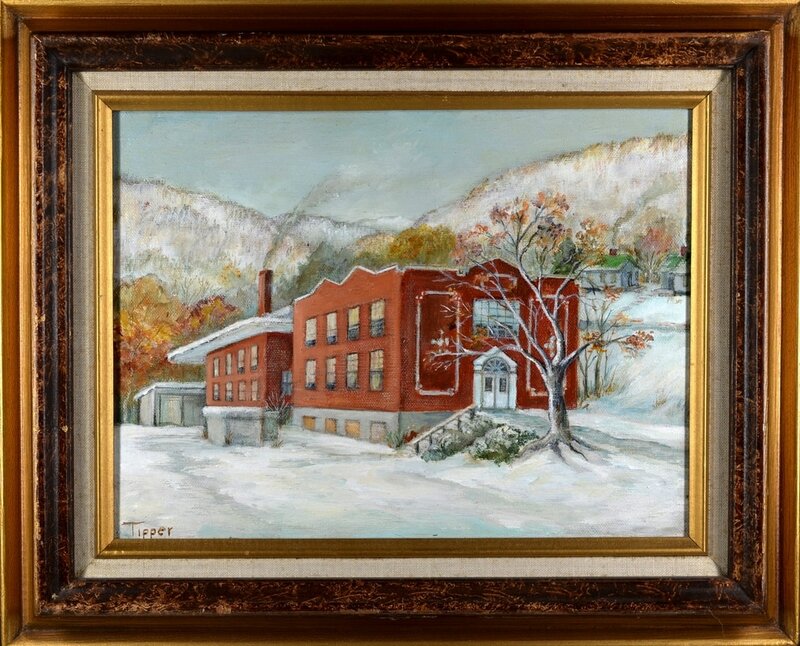 Company-owned houses were neatly aligned along the town's streets among churches, a company store, and Mark Twain School, where Senator Byrd attended. 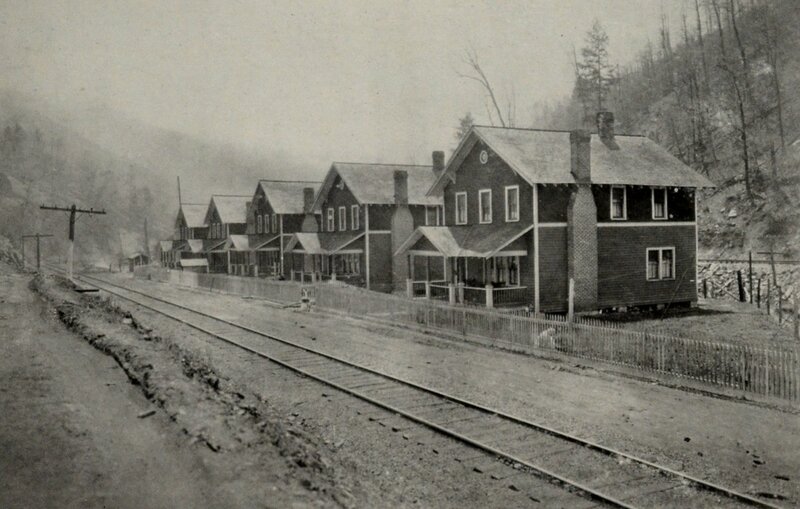 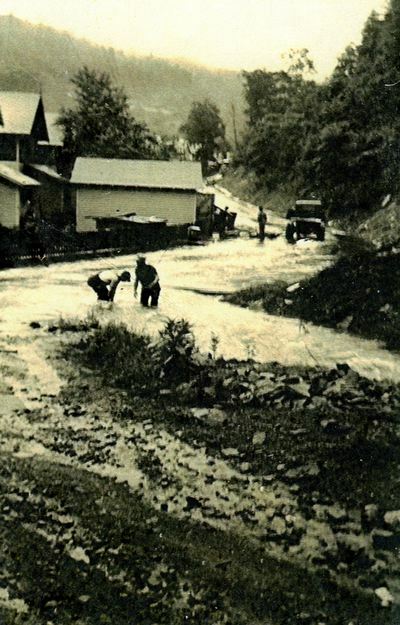 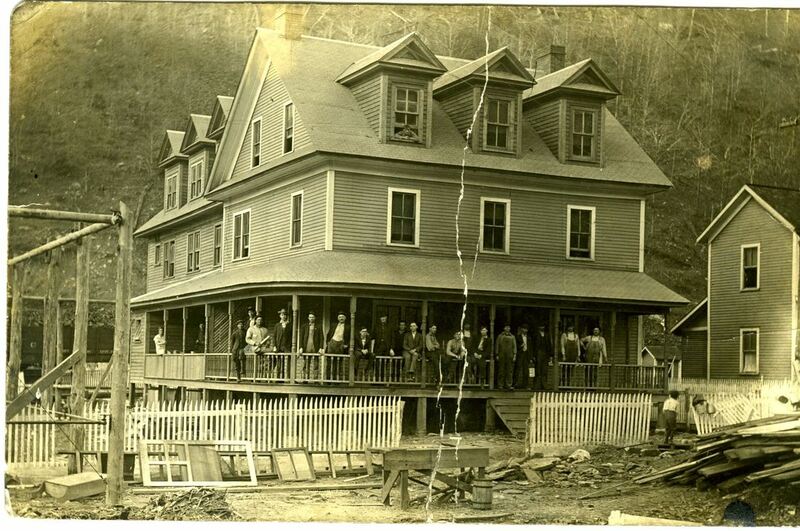 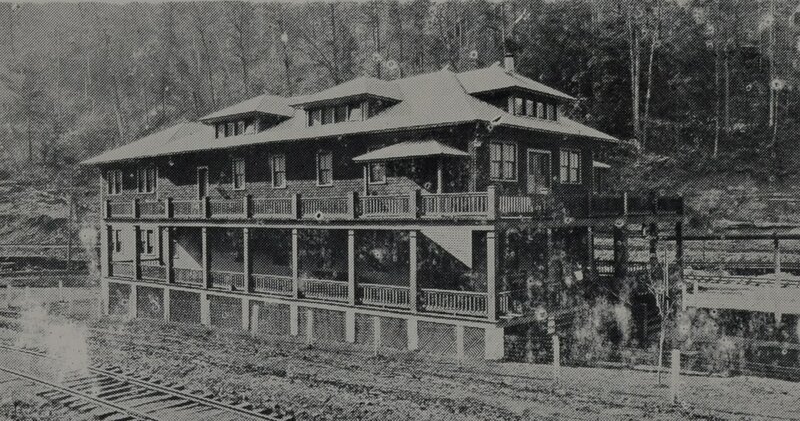 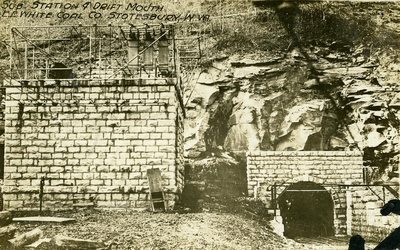 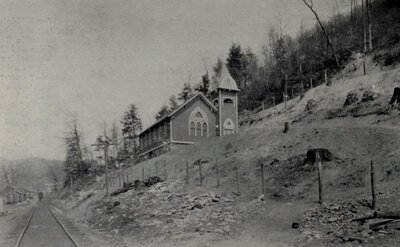 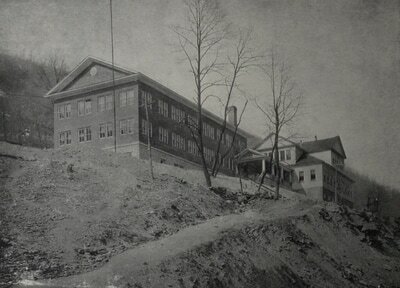 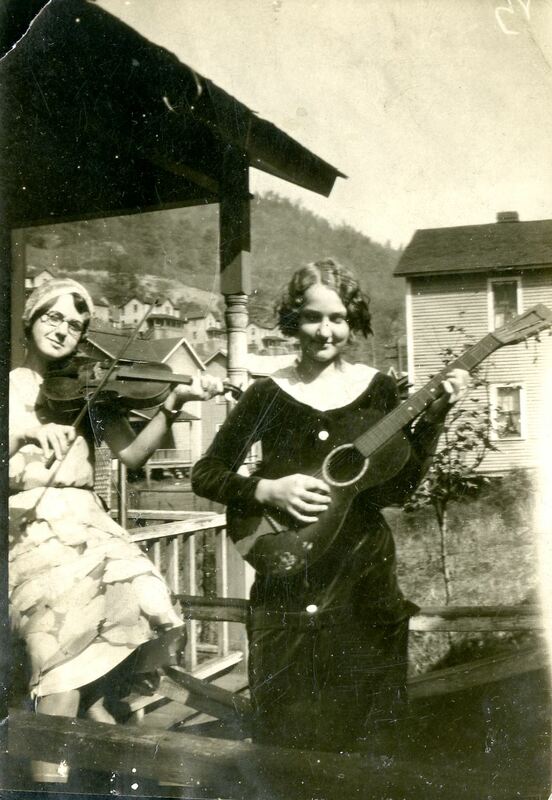 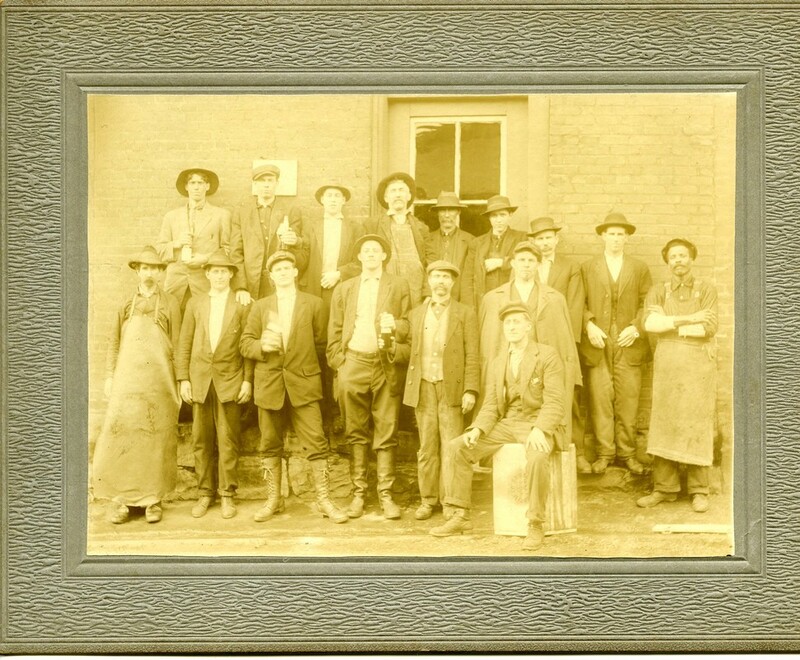 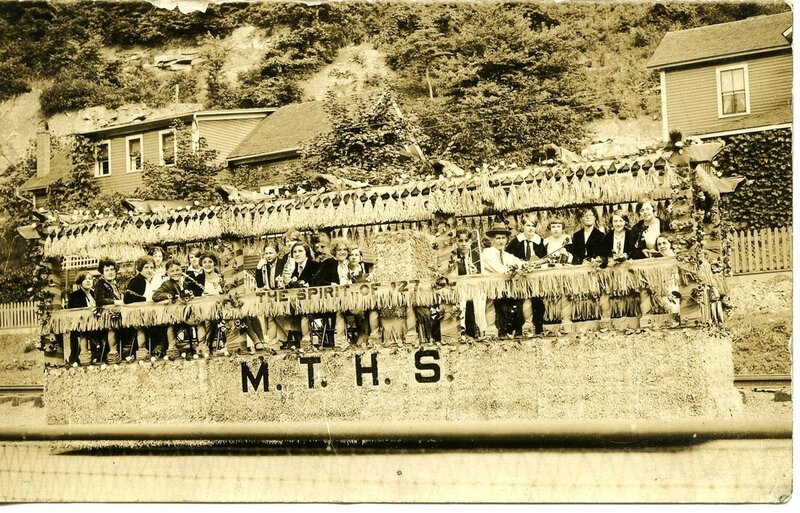 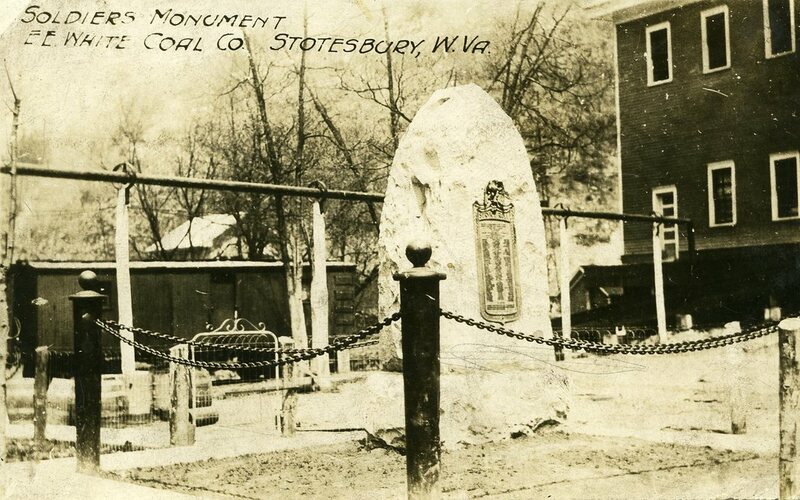 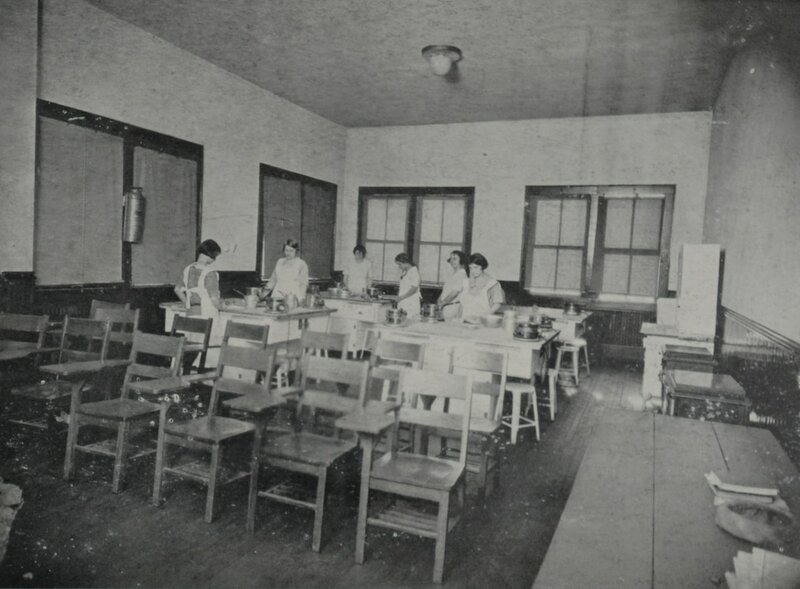 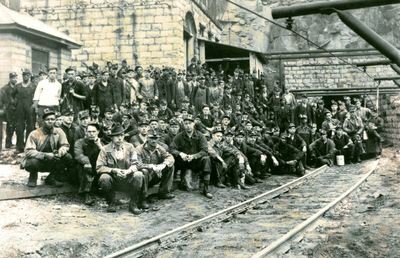 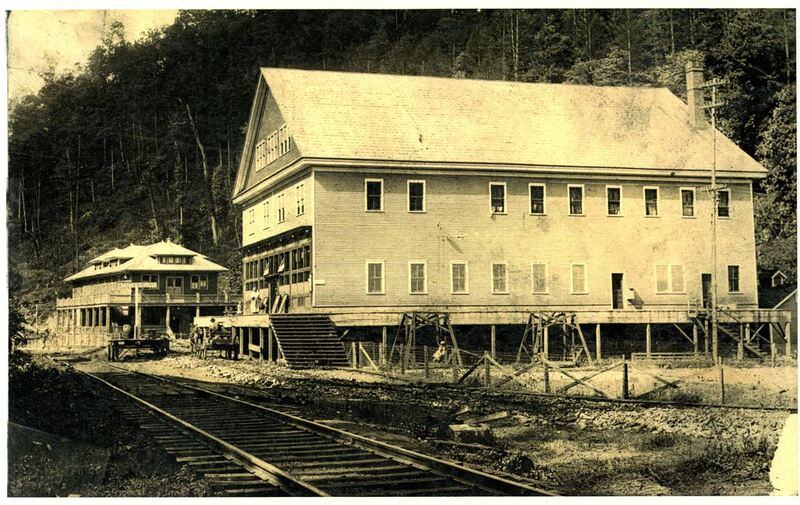 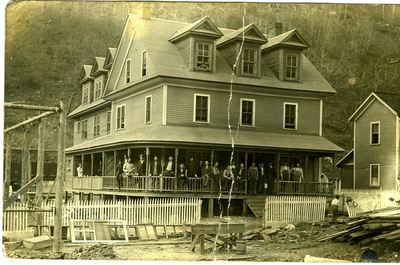 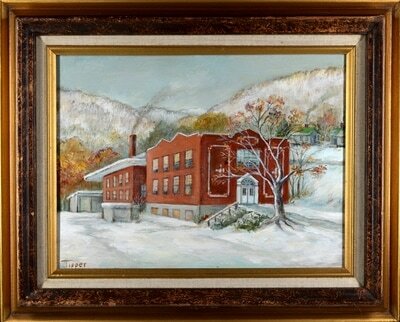 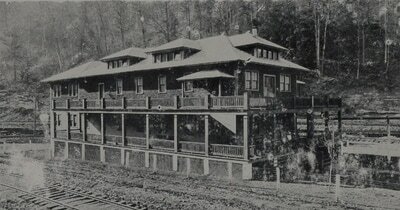 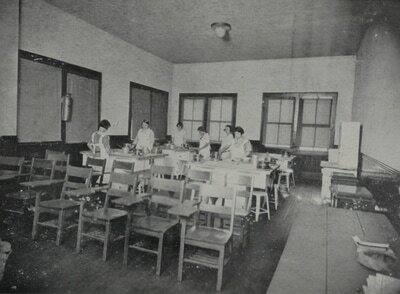 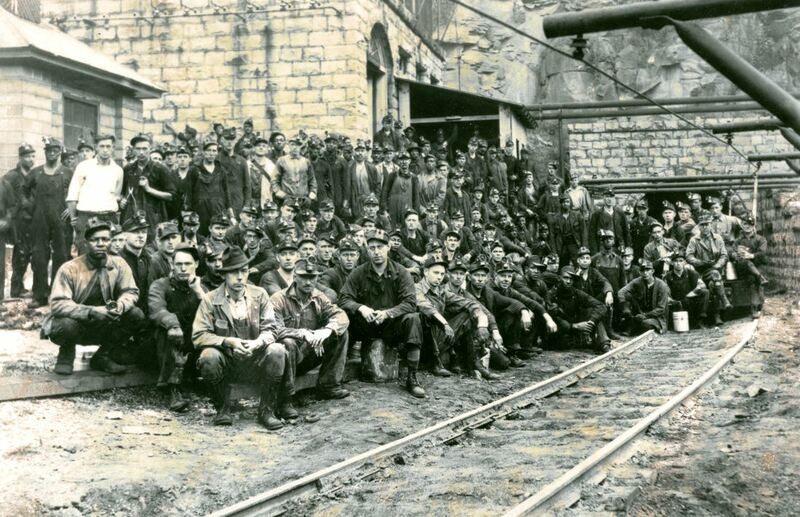 Like many Appalachian coal company towns, Stotesbury's entire economy relied upon its owning company. 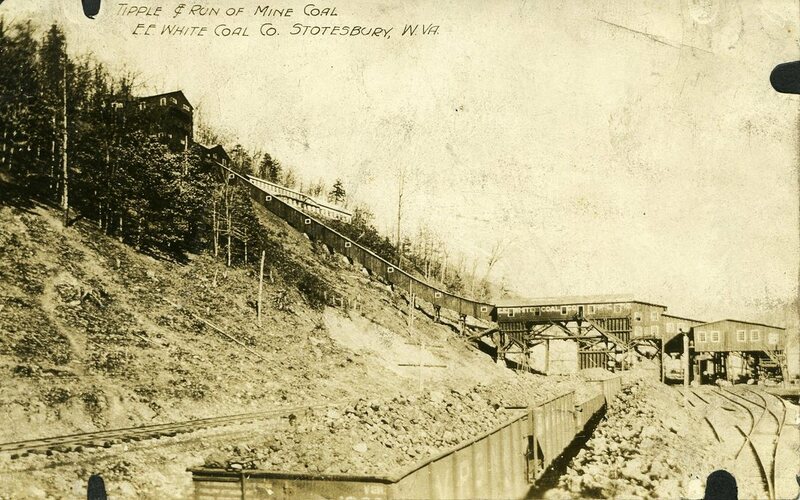 In the 1930s, Stotesbury came under the ownership of the Kopper's Coal Company. 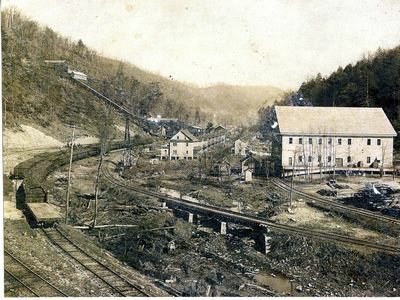 After an attempt to revive the coal industry in the area by the Eastern Associated Coal Company in the 1960s, the town slowly deteriorated. 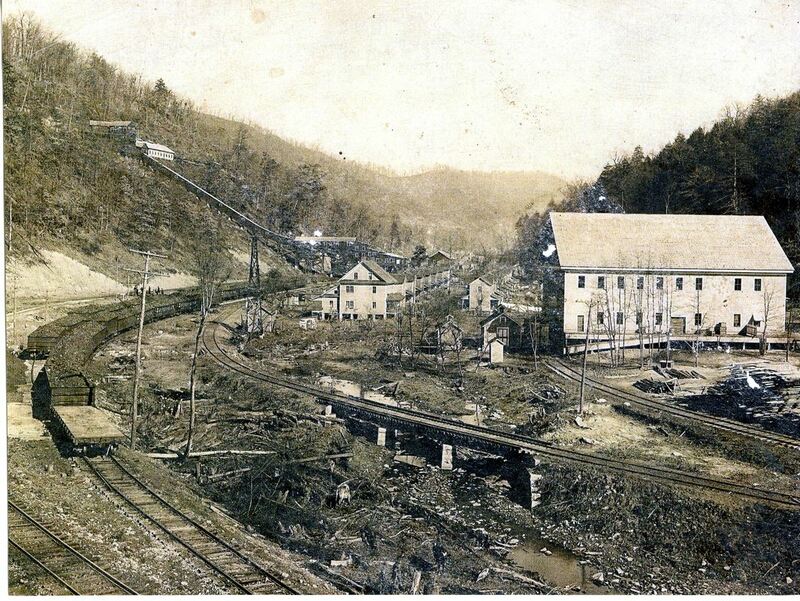 Today, few buildings remain in the once bustling coal camp and company town. 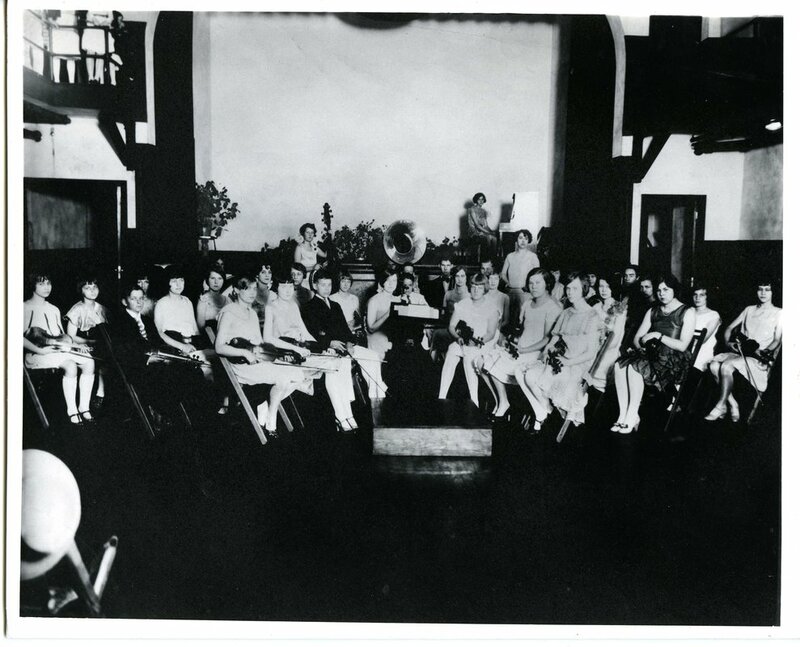 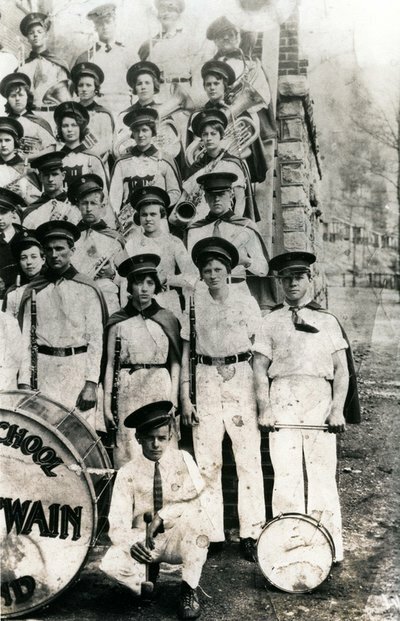 The Robert C. Byrd Center for Congressional History and Education preserves several historic photographs from Stotesbury which it acquired in the Robert C. Byrd Congressional Papers Collection. 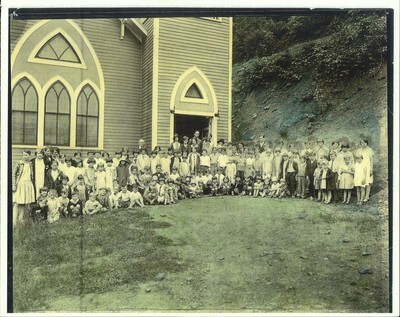 A sampling of these images is provided below. 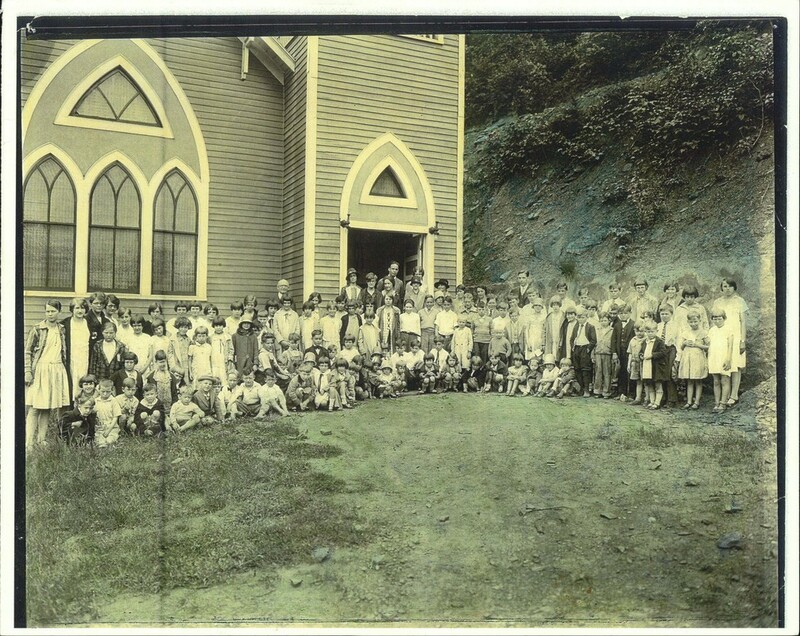 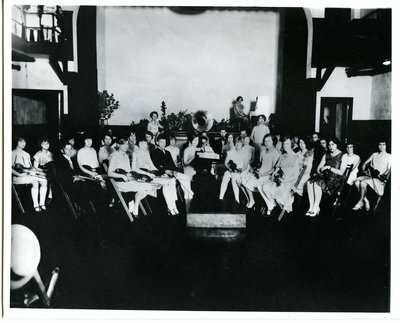 Click on any of the photographs to enlarge them.